More than 190,000 new cars were registered in the UK in May. Demand for hybrid and plug-in cars saw the biggest upturn in registrations - but which were the most popular sellers last month? 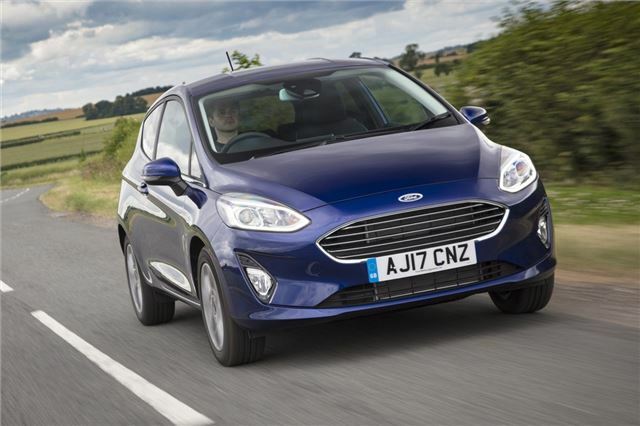 With the latest Fiesta hitting the market as one of the best superminis money can buy, it's no surprise to see it holding onto the title as the UK's best-selling car. Not only does it look great and drive well, it's also comfortable and cheap to run.